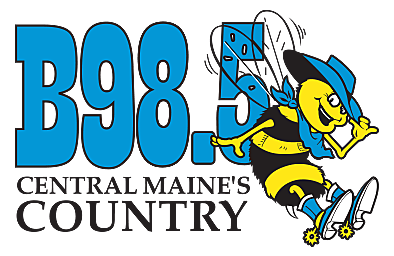 The B98.5 Community Calendar is powered by Kennebec Savings Bank! Banking with them makes a deposit back into our community! at www.KennebecSavings.Bank!